2) in the first place, municipal authorities should deal with the replacement of solid fuel stoves in buildings located in the immediate vicinity of schools and kindergartens. In Bydgoszcz there are about 20,000 solid fuel stoves, about 200 are replaced annually. At this rate, all furnaces in Bydgoszcz will be replaced in 100 years. The conclusion is obvious - the rate of furnace replacement is far too slow and the measures are not very effective. For comparison, in 2016, more than 20,000 out of 30,000 were discontinued in Krakow, exactly the same number as all furnaces in Bydgoszcz (in addition, from September 2019, there will be a total ban on coal burning). We believe that co-financing for the replacement of a coal furnace in Bydgoszcz amounting to PLN 3,000 is far too small for people on low incomes. 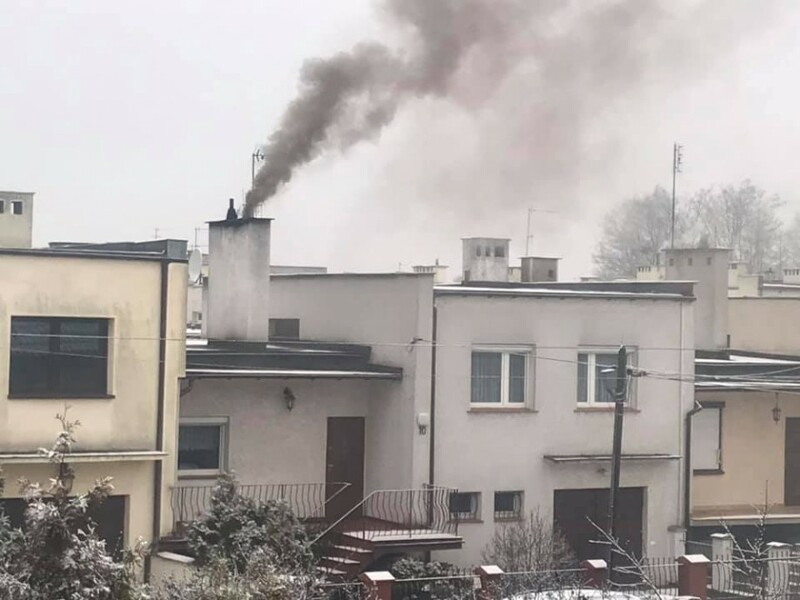 For comparison, subsidies in Krakow in 2016 were exactly 100% of the cost of replacing the furnace, in 2017 - 80%, in 2018 - 60%, in 2019 they will amount to 40%. It was thanks to such a co-financing system that the Krakowians was able to mobilize for record applications in 2016. In Toruń, a subsidy of up to PLN 8,400 can be obtained in the event of a furnace replacement for solid fuels for gas heating. In addition, protective programs are introduced in Kraków, Wrocław and Warsaw in the scope of subsidies for higher heating costs due to the decommissioning of solid fuel stoves. From April 2018, lawsuits have been filed against the cities and the State Treasury for ineffective actions and too sluggish government struggle with smog. A more beneficial solution is to allocate funds for the fight against smog, rather than for possible compensation as a result of lost processes. By signing, I authorize Jolanta, Czyste Powietrze Powiedz TAK to hand over my signature to those who have power on this issue.